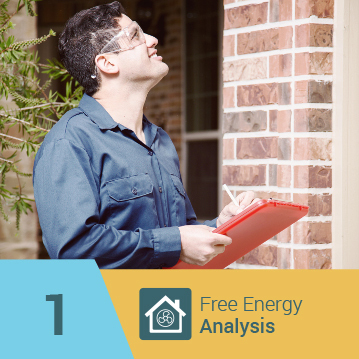 Because most heat is lost through windows, walls, attics, and roofs, it’s especially important to make sure that the insulation in your home is effective in these areas. However, most people don’t realize that insulation loses R-value over time, resulting in more heat lost and higher power bills. 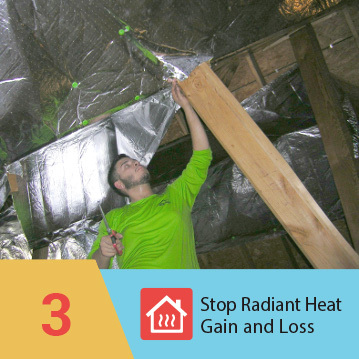 You may think that adding more insulation and replacing old materials are your only options, but eShield™ multilayer radiant insulation is an effective and affordable alternative. 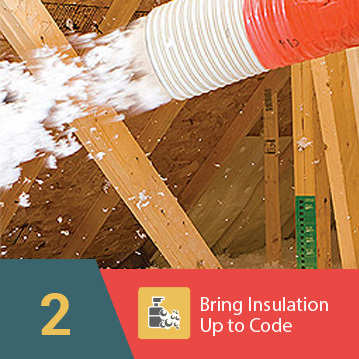 Because it works in conjunction with existing insulation, and this product has been shown to be more effective than adding 12 more inches of fiberglass insulation, eShield™ can help you save money on both materials costs and on your power bill. 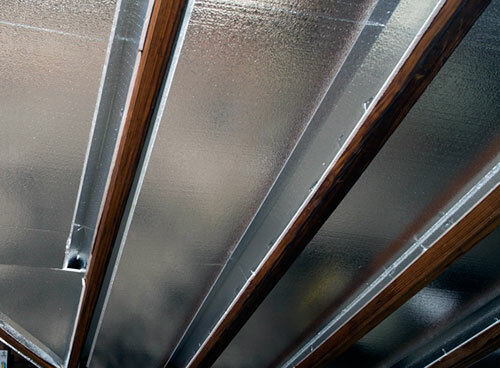 Rather than absorbing heat, eShield™ actually reflects it away from your home, keeping the outside temperature from affecting the inside, thereby reducing the amount of work for your A/C unit. 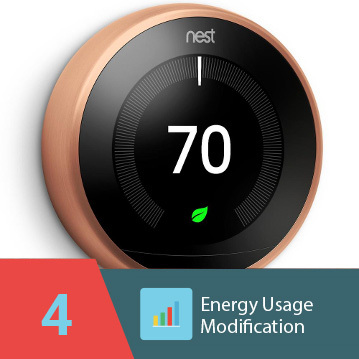 As any homeowner knows, heating and cooling make up a large part of the energy bill, and by cutting down on usage, this energy saving radiant insulation provides savings that are significant and immediate. In fact, many customers report that eShield™ pays for itself much faster than other types of insulation. For more information on becoming an eShield™ radiant insulation dealer, or to find one in your area, call or e-mail us today.